There are six phases to our car buying journey. These are: contemplation, triggers, consideration, preferences, decision and purchase. Triggers, or Phase Two, are things such as growing families or career advancement. But for the majority, a new car purchase is driven simply by wanting a change. Buyers then enter the market, considering various types of car. In Phase Four, they nail down what they want before deciding and eventually buying in Phases Five and Six. Researchers found that rather like snakes and ladders, we can be sent back to the beginning of our car buying journey at any point. A new piece of information such as an advertisement or recommendation from a friend can influence our decision. Even at the preference stage (Phase Four), where we should be nailing down things such as optional extras and colours, we still make fundamental changes. Half (49 per cent) changed their mind about the make of car they wanted to buy. And four in 10 switched types of car. Auto Trader concluded that the abundance of information available to new car buyers actually makes things harder. An overload of material during the process leads to confusion and an inability to analyse new data. This was such that 60 per cent of all car buyers give up the search for their ideal car and simply make a purchase out of exhaustion. With 17 to 24-year old buyers, three quarters said they were tired of looking around. And at the end of the process, 85 per cent of all car buyers didn’t think they’d purchased their ‘perfect car’. 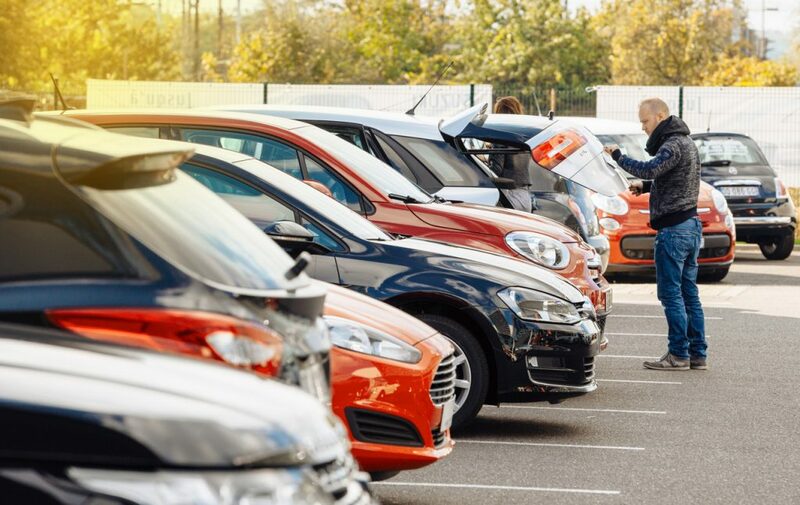 The report recommends that car dealers need to simplify the process and avoid complicated jargon to enable buyers to get to their perfect car. During Phase Three, consideration, 30 per cent switched between whether they wanted a new or used car. And two thirds changed from the model they’d initially considered. In Phase Four, buyers seek reassurance that they’re doing the right thing. But they also become overwhelmed with the number of specifications and options available. Some even decide against particular brands for being too complicated. Approximately a third (39 per cent) considered themselves confident car buyers. These are people who are knowledgeable about cars and interested in them away from the car buying process. People like this were prepared to put 14.2 hours into research while vehicle shopping. The remaining 61 per cent of the population were only willing to invest 7.2 hours. The Auto Trader report found that a third of car buyers discounted car dealerships completely. This was backed up by research from Opinium on behalf of Insurethegap.com. This found that 49 cent of people hate going into showrooms because they fear they’ll be ripped off. Women felt this more strongly than men with 54 per cent assuming showroom staff wouldn’t be honest with them. Backing up the dodgy dealer stereotype, 74 per cent of people surveyed said they took what salespeople said with a pinch of salt. 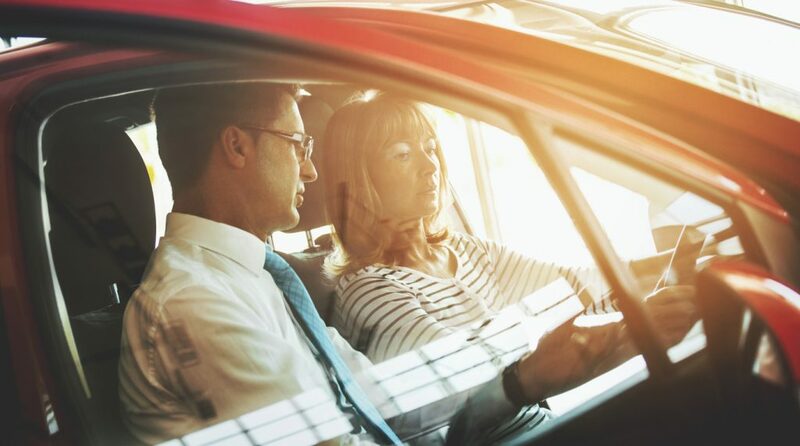 When they walk into a dealership, one in five buyers claim they’re concerned about being baffled with jargon they don’t understand, facing unexpected costs or being presented with too many deals. And even at this relatively late stage of the process, most are still considering three cars.